We are happy that A.Artyoga from Thailand will come to Cologne and Ashtanga Yoga Mitte for a nice day Workshop. Come and learn more! : ) You can also join only one workshop. The workshops are opened for all level! This workshop is designed to find, pay attention to, and sensations in Bandhas (internal body locks or seals) with simply technique. You will learn about the secret that makes the body light and stabilize the flow of energy. The harmony of energy flow is essential for moving in difficult transitions in the practice. We will work with jump back, jump forward and jump through and other floating transitions. All levels are welcome to attend. Our spines with bones and muscles are combined of strength and flexibility for efficient mobile ability. Learning the essential foundation is the healthy and safely key to increase flexibility while strengthening the muscles around the skeleton. On this workshop you learn useful techniques and alignment for basic to advanced backward bending. All levels are welcome to attend. Very good for beginners also. A Art is an inspiring and mindful yoga practitioner from Thailand. Before she started, she had physical’s problems with backache and knee aches, but yoga practice removed and cured her sufferings. 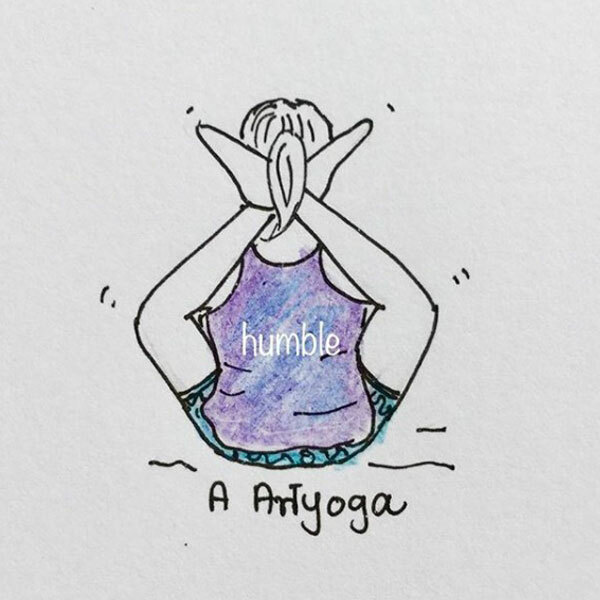 She spend 6 years practiced a variety of different yoga styles before she eventually found the Astanga practice, which she since has dedicated herself to practice and teach. She teaches from the idea that her healing experience can be amplified to all yoga practitioners with the right understanding and focus. 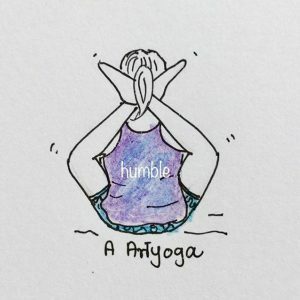 You can enjoy her light and easy practice on her Instagram page. This entry was posted in News, Uncategorized, Workshop by Tanja Düttra. Bookmark the permalink. Der Workshops Newsletter informiert 1 x im Monat über aktuelle Workshops bei AYM. Eine Abmeldung vom Workshops Newsletter ist jederzeit möglich.